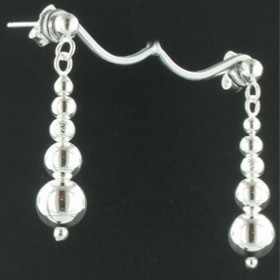 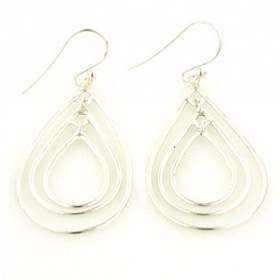 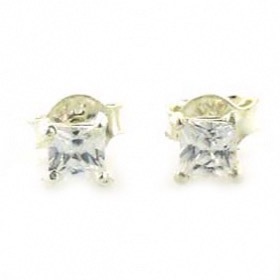 Some days, we just need plain silver earrings and here they are. 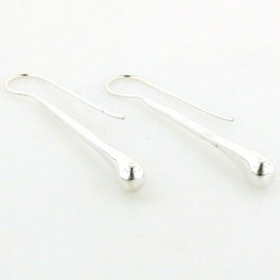 They team up beautifully with our sterling silver necklaces and sterling silver bracelets, bangles and cuffs. 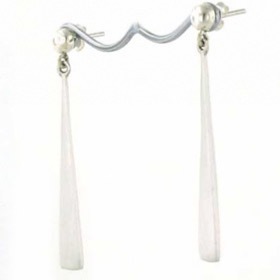 To find out how to care for your silver jewellery, read our Jewellery Care guide. 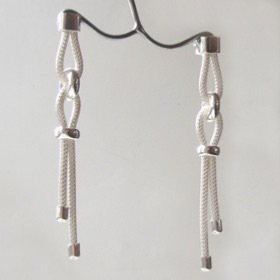 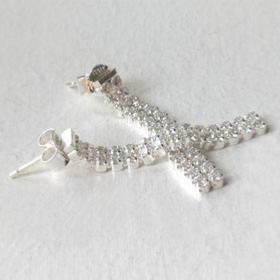 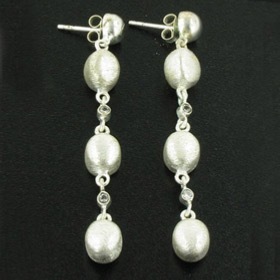 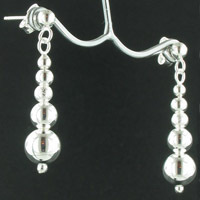 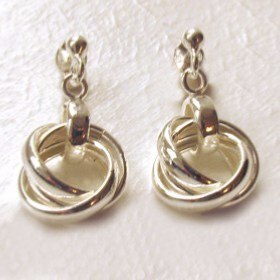 Long sterling silver mesh earrings. 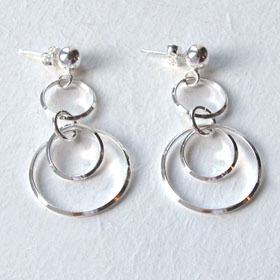 Sterling silver dangly rings earrings. 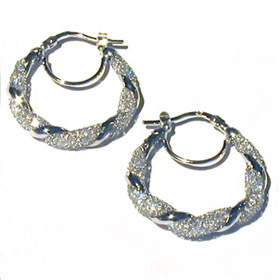 Crystal mesh and sterling silver hoop earrings.